Nepal is god gifted Himalayas country where we can test of the Nature, Cultural, Society, Himalayas, tropical, hill side and many more which are we can feel with in a hour and few days. Kathmandu Pokhara tour program is design by same where you can see heritage site, pilgrimage site, hill station, lakes etc. 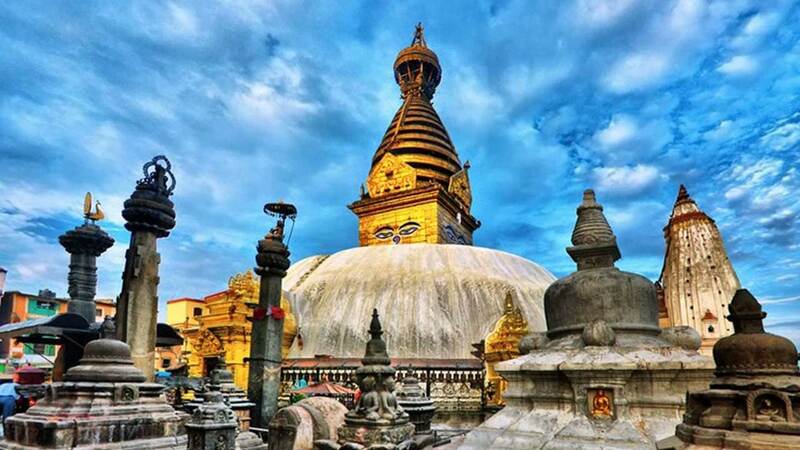 Kathmandu Pokhara tour is one of the most popular tour program in Nepal for short travelers who want to see the Mountain, city tour, heritage and many more activities. 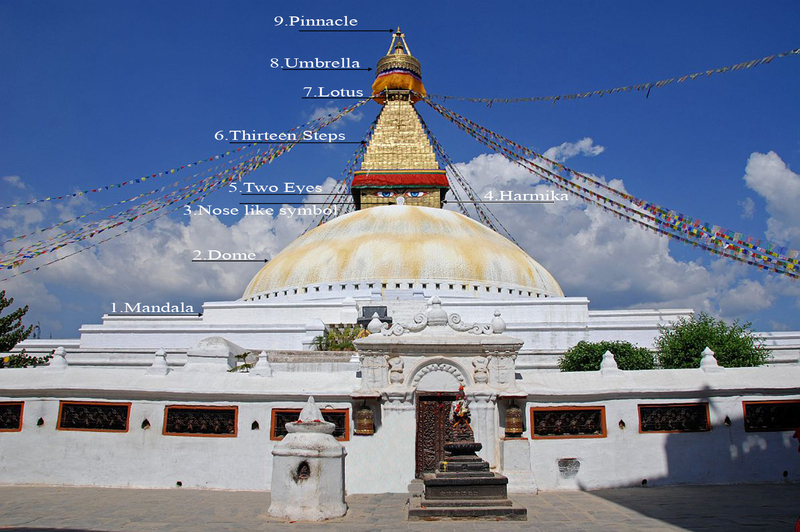 Mainly we focus Kathmandu sightseeing tour for Hindu temple tour, Buddhist Stupa tour, world heritage sightseeing. 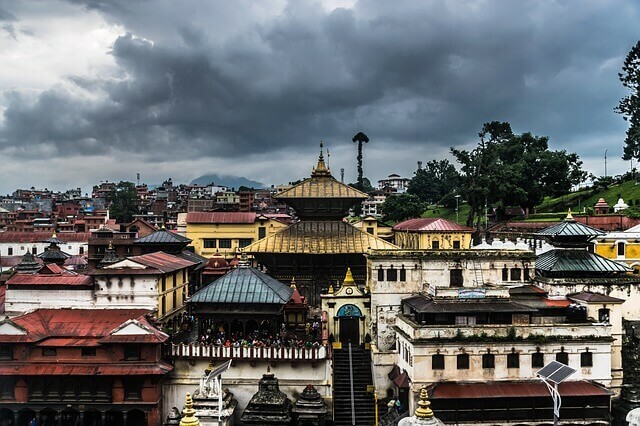 During Kathmandu Pokhara tour we will sightseeing tour in Kathmandu valley including Pashupatinath Temple Tour, Buddhanath stupa tour, Swyambhuanth (Monkey temple) Stupa tour, Kathmandu Durbar squire (heritage tour), Patan Durbar Squire (Heritage) and Bhaktapur Durbar Squire tour. On this Kathmandu Pokhara tour we will have program for Nagarkot Hill station tour, from Nagarkot we can see several chain of mountain including Mt. Everest. Nagarkot Hill station is most famous for mountain sunrise and sen set view. If people have time they can take Mt. Everest Flight, from this flight you can see several chain of mountain including Mt. Everest. 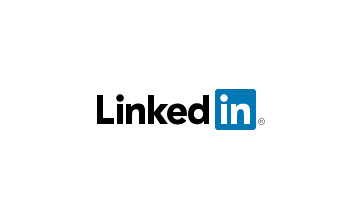 Its available in 1 hour from Kathmandu airport to Airport. 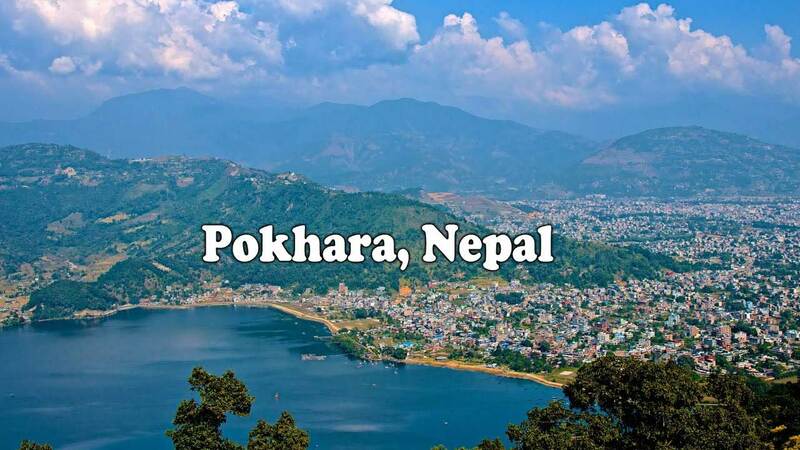 Pokhara city also very famous for Mountain sightseeing lover. 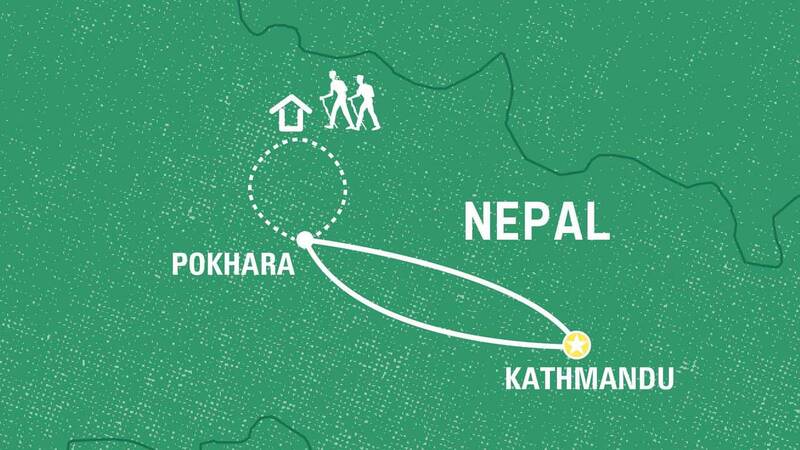 Kathmandu Pokhara tour we will visit Sarangkot Hill station in the Morning, from Sarangkot you can see amazing views of the Mt. Annapurna, Dhaulagiri, Fistail and many more scenery of the Himalayas. During Pokhara tour we will take different test of sightseeing including Fewa Lake boating, Seti gorge, Devids fall (Water fall), Mahendra Cave, Bindabasini Temple tour, world peace pagoda, walking around touristic place in Fewa lake side and many more in Kathmandu Pokhara tour. Kathmandu Pokhara tour you can use regular flight for Pokhara from Kathmandu and Kathmandu from Pokhara which is just 28 minutes flight from Kathmandu domestic airport. 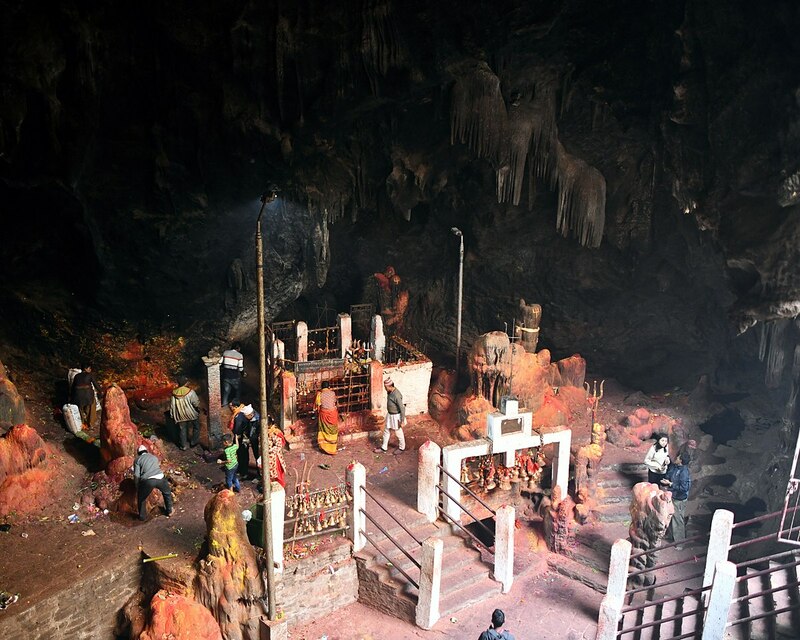 This is our most recommended tour for short traveler in Nepal. 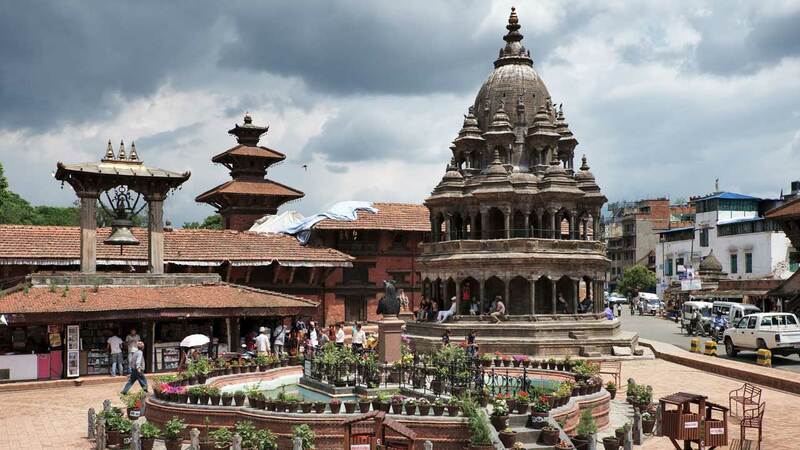 If you want to test of Nepal tour like Kathmandu, Chitwan & Pokhara tour you can take Nepal Most Popular Tour Package which cover Kathmandu city tour, Chitwan National Park tour & Pokhara Tour. Early in the morning we will departure for Sarangkot hill for Mt. Annapurna range sightseeing tour. From here you will really refresh by seeing several white mountain in Annapurna region. later you will back to Hotel and will have breakfast then transfer to airport for Kathmandu flight. 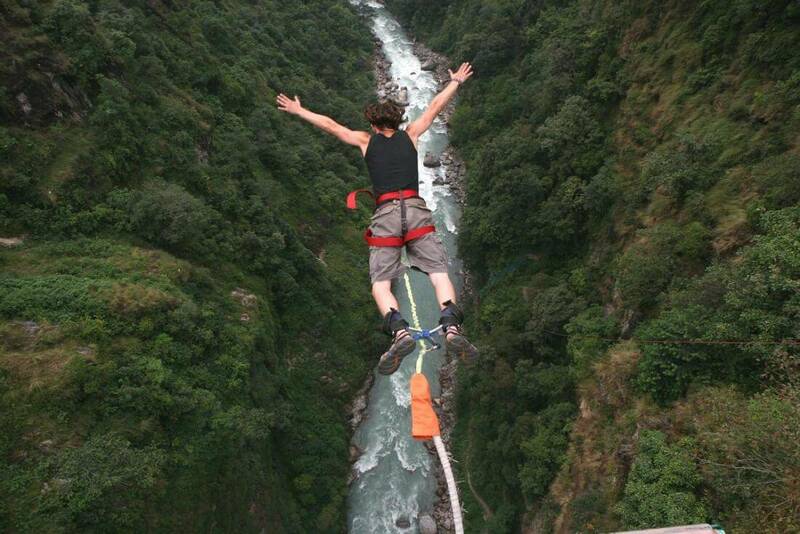 If you want to Paragliding from Sarangkot, its possible. This is only 30 minutes paragliding from Sarangkot to Pokhara. on arrival in Kathmandu airport, you will transfer to Hotel. Evening you will have farewell dinner with cultural show in typical Nepalese restaurant with cultural show. Overnight in Hotel. At last you will transfer to airport for next destination. "Have Safe Journey"